Every human life is a miracle. The ability to change is hard. Making the choice to change is harder. The commitment to change is hardest. 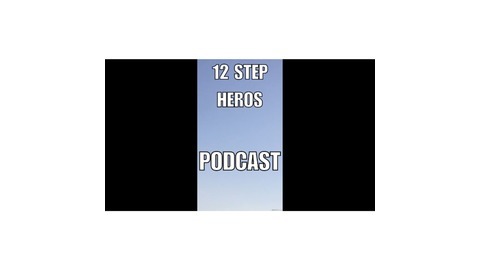 Listen to addicts who have recovered and are still working on recovering. Hear their story. Listen to the changes in their life and advice they offer to anyone who is personally battling addiction or who is close to someone fighting the battle. This is a repost of the first episode. The link posted to the first episode last week did not work so I am re-attempting to post the same podcast episode. 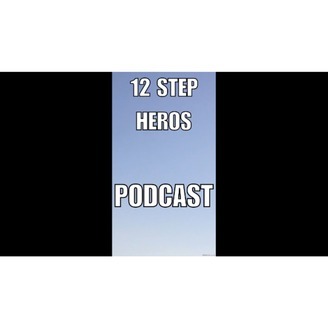 12-step heroes is for anyone battling addiction or knows anyone who is battling addiction. Let the recovering addicts, and share their stories. Every human soul is a miracle.